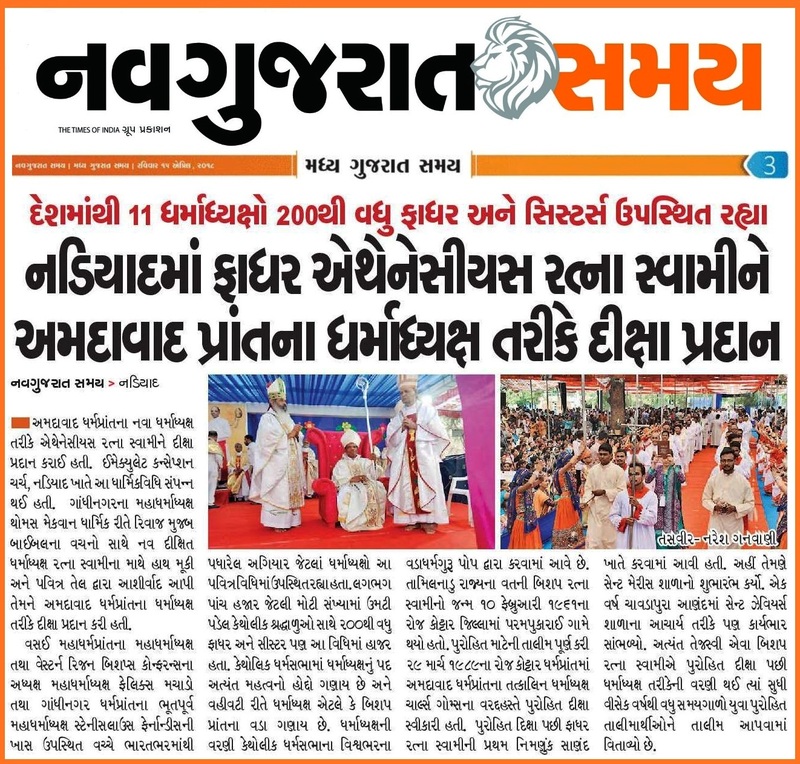 “Gurjarvani” hits the world map in Social Media by launching an Android App for Smartphones with some unique features in Gujarati for the first time. The gathering of the family members of Gujarati jesuits was held today, on 17th February at St. Joseph’s, Vadodara. 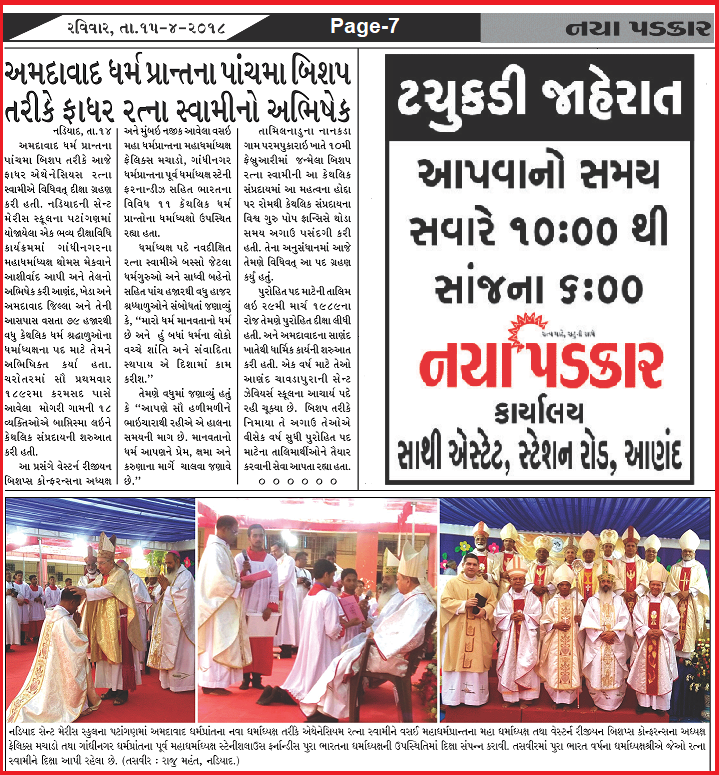 The Provincial of Gujarat Jesuits, Fr. 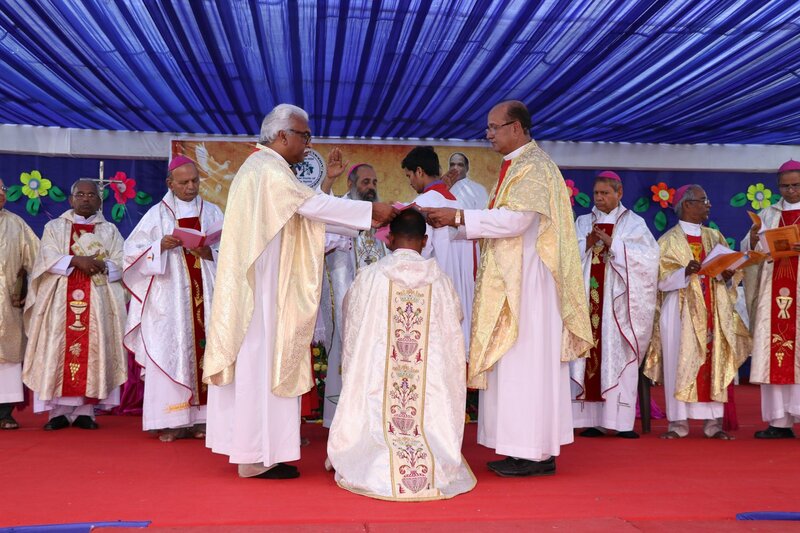 Francis Parmar was the main celebrant at the Eucharistic celebration. Bishop Thomas too visited the gathering and addressed all gathered. 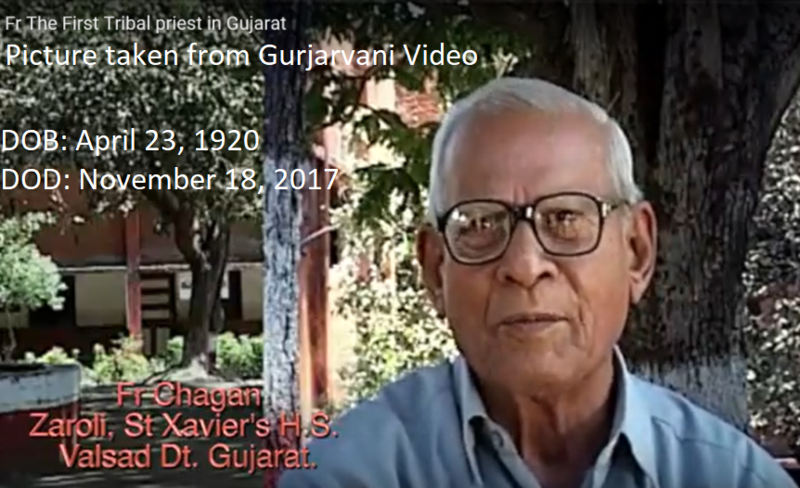 Gurjarvani hits the world map in Social Media by launching an Android App for Smartphones with some unique features in Gujarati for the first time. 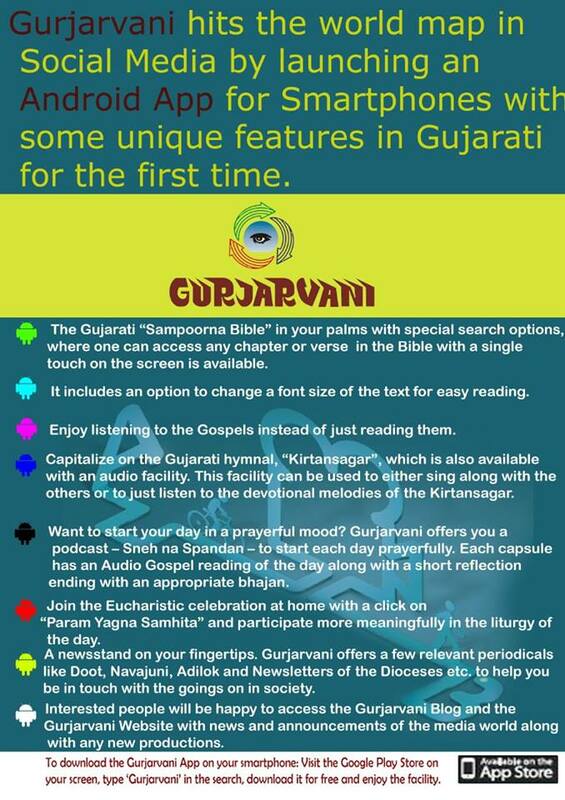 The Gujarati “Sampoorna Bible” in your palms with special search options, where one can access any chapter or verse in the Bible with a single touch on the screen is available. It includes an option to change a font size of the text for easy reading. Enjoy listening to the Gospels instead of just reading them. 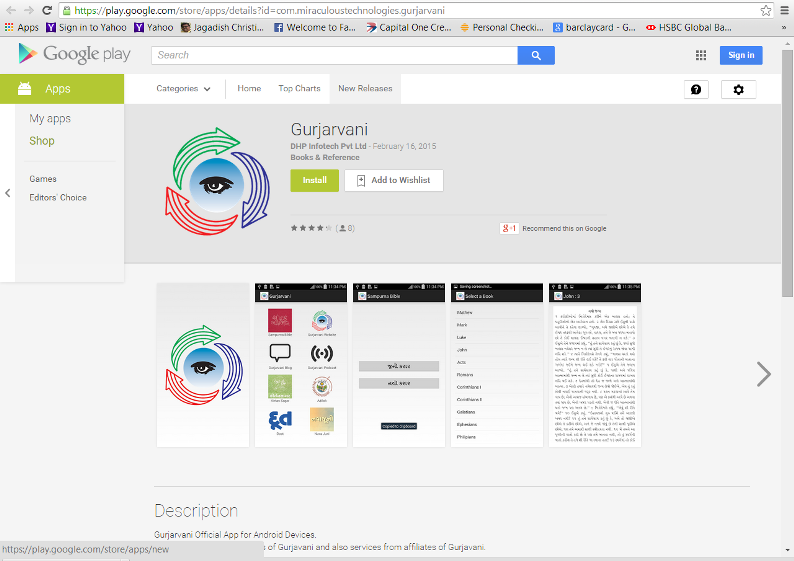 To download the Gurjarvani App on your smartphone: Visit the Google Play Store on your screen, type ‘Gurjarvani’ in the search, download it for free and enjoy the facility. 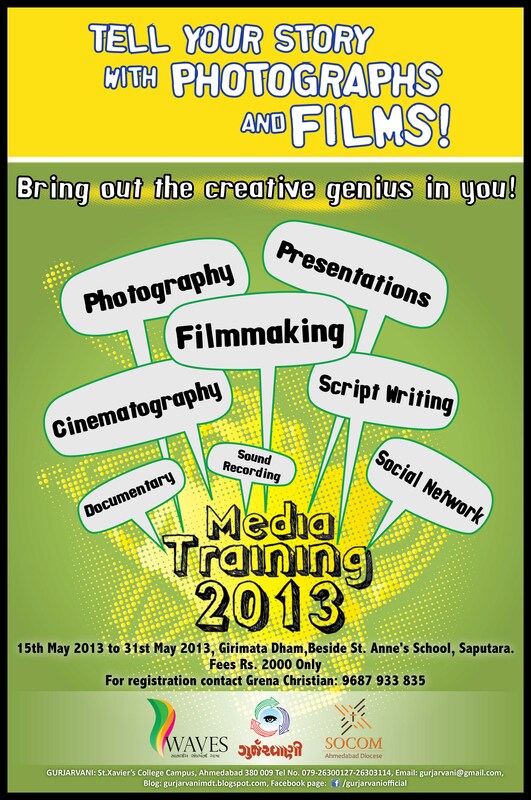 Information & pictures: Fr. 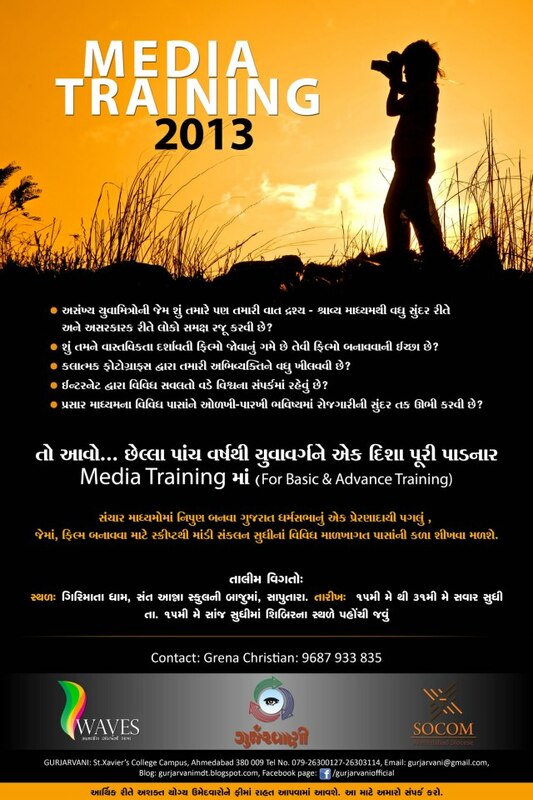 Ashok Vaghela, Grena Christian. 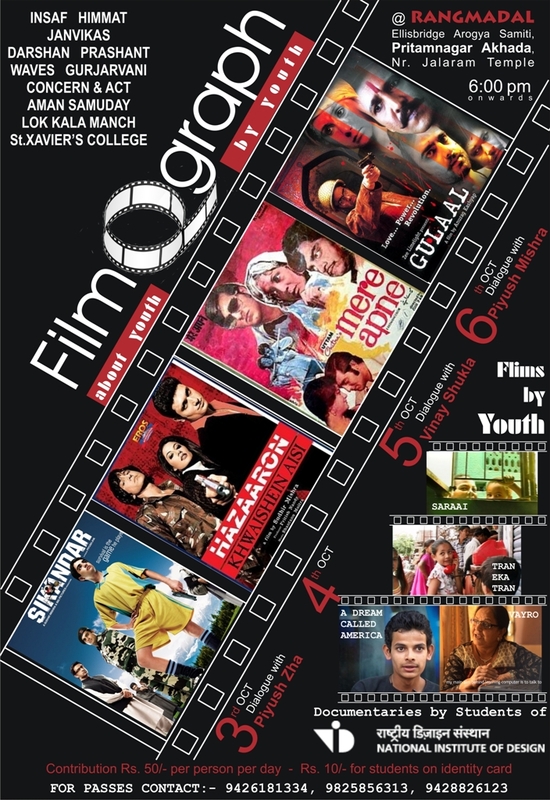 “FILMOGRAPH-5” by Wave & Gurjarvani.